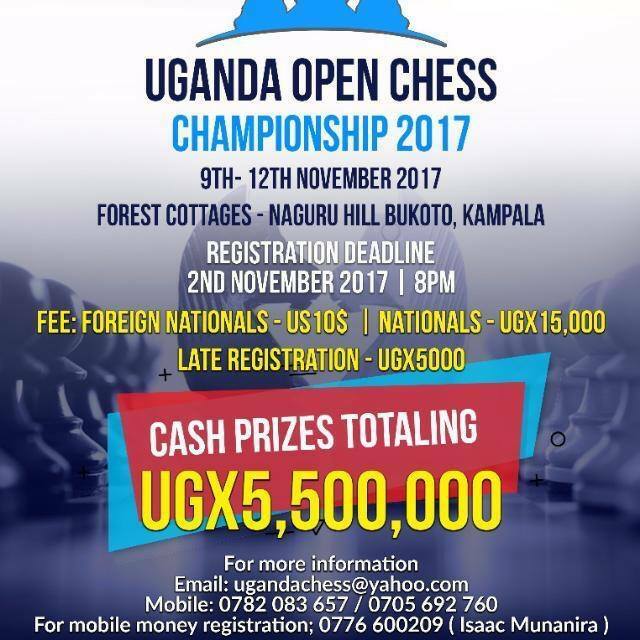 The 2017 Uganda Open is the next event on the KCF Africa tournament calendar and entries have now topped 100. 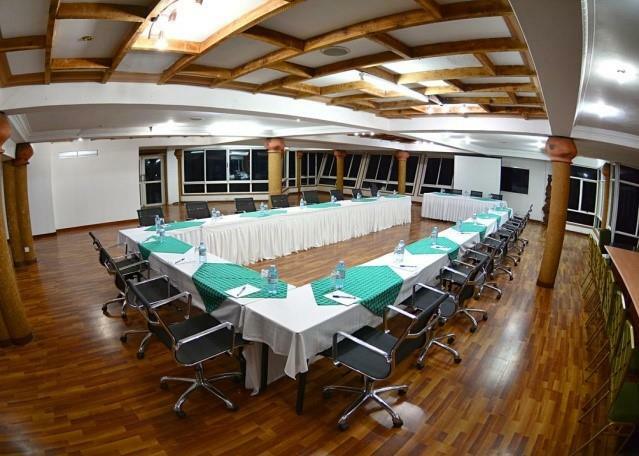 Any foreign based players who require accommodation are asked to contact the Tournament Director, Mr Emmanuel Mwaka. 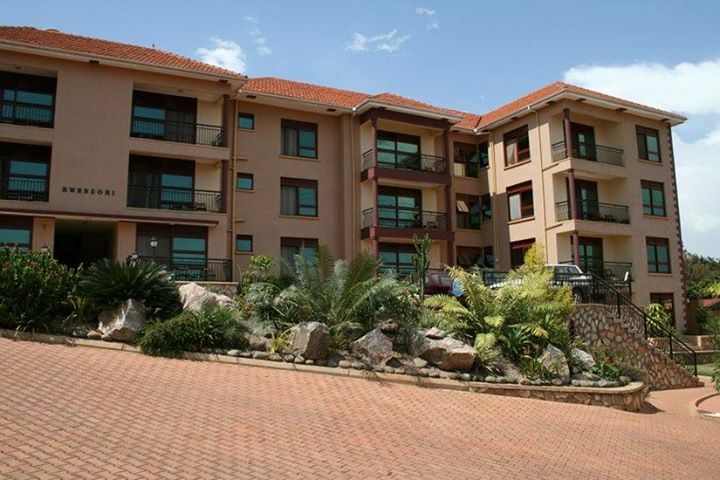 He will assist players to secure rooms according to their budget requirements. 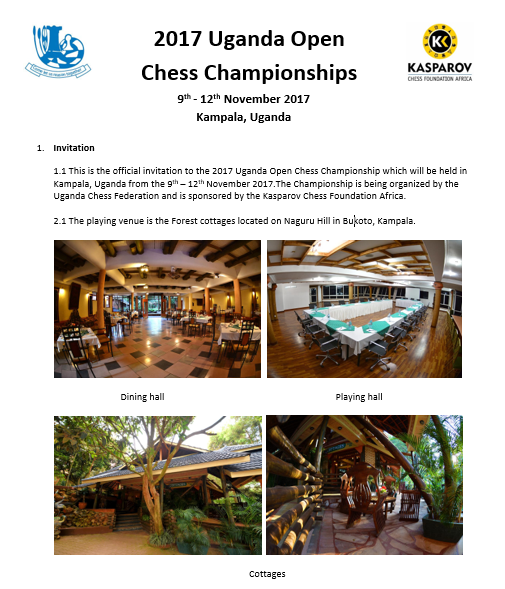 http://chess-results.com/tnr308457.aspx?lan=1. The players list will be updated regularly in the lead up to the tournament next week.